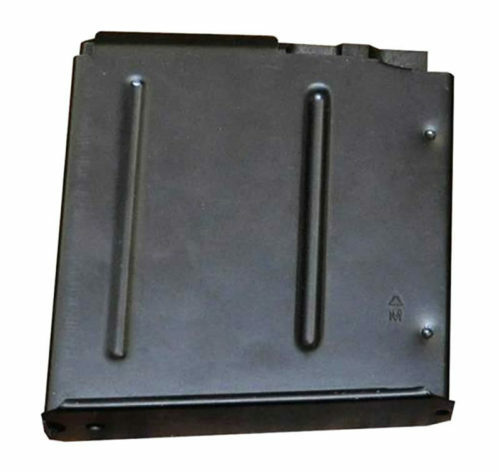 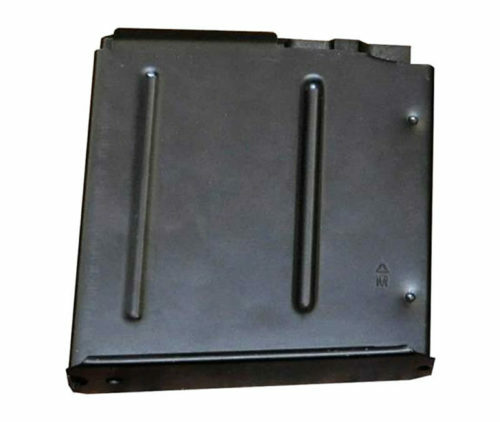 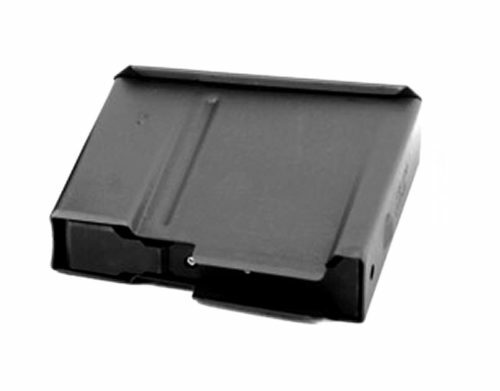 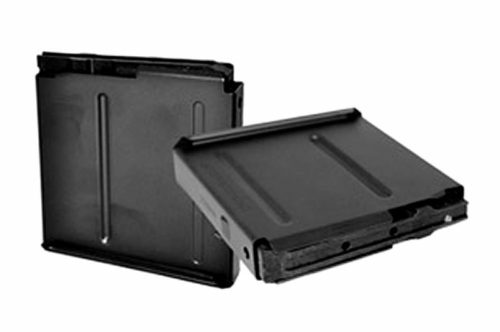 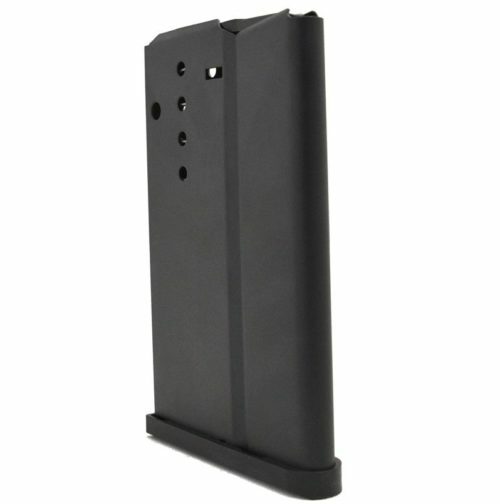 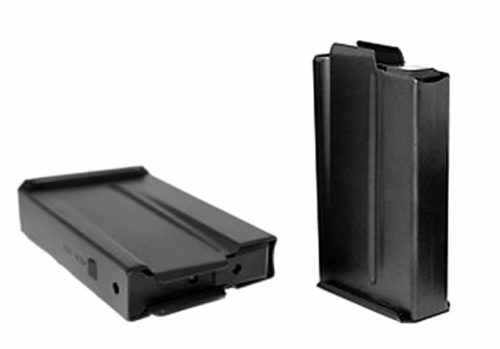 Our single-stack, single-feed magazines for the .338 Lapua Magnum round are the perfect magazines for any shooter. 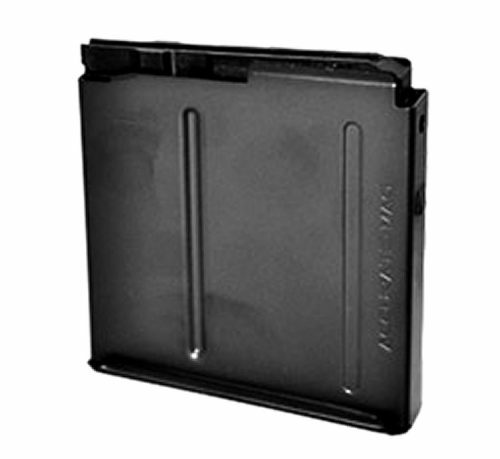 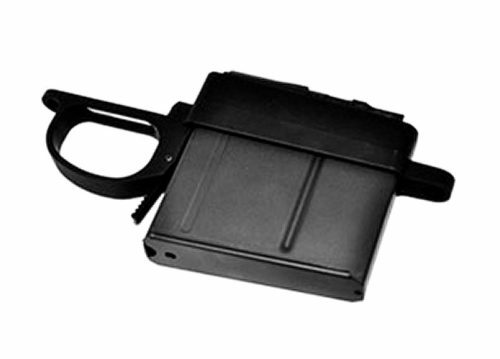 Our single-stack, single-feed magazine for the .30-06 Springfield is the perfect magazine for bridging the world between hunting and tactical shooting. 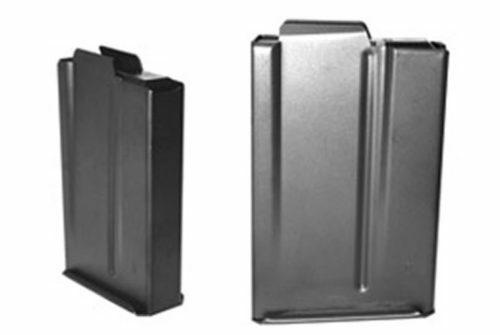 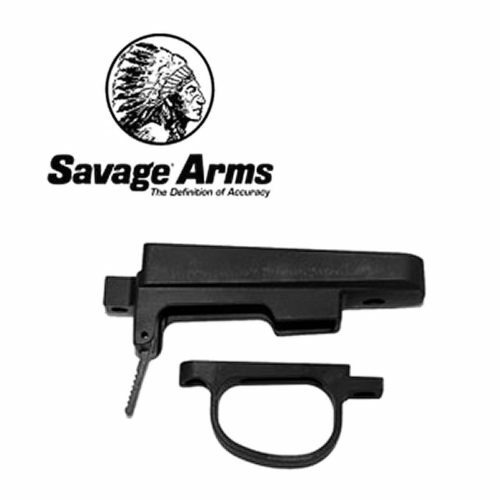 (3.850) Magazine Patent US8,322,063 The patented feed lip configuration allows the largest bolt to round overlap of any rifle cartridge magazine on the market.